I saw a post on FB page “Moms Against Everything” and it got me thinking…I tried it out with some of my gun magazines I had that weren’t locked up, they were just lying around the house and they don’t work. The ammo just kept falling out the hole in the bottom. Maybe if I used some tactical duct tape or something. I’ll get back to you guys when/if I get it all figured out. 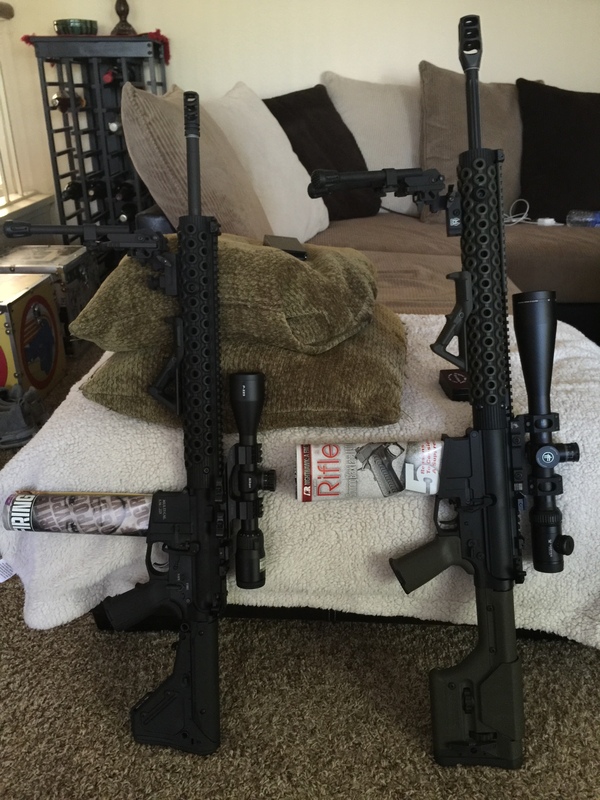 BTW… Can anyone verify if these magazines California legal, they contain more than 10 pages? 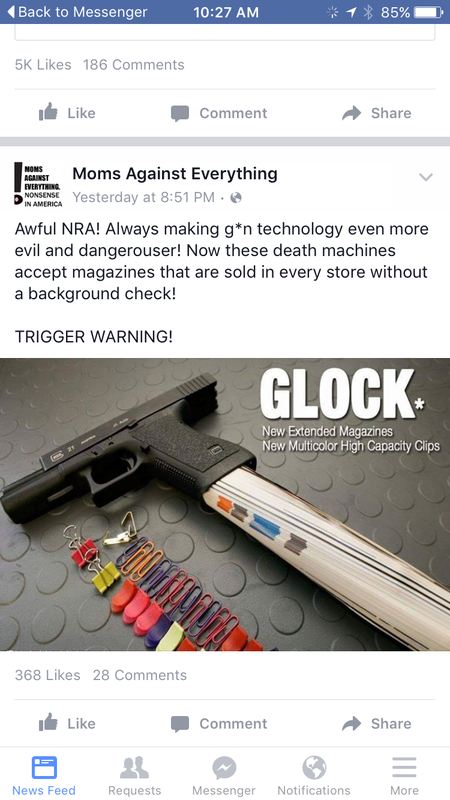 Those are ghost magazines. Only legal if you have a weight on your finger. Without the weight they turn your gun into a 30 round per second armor piercing death machine. Basically the same thing as having that bullet button we California’s use to make automatic assault clip guns. Hope this helps. Let me know if you run into anymore! Would like to hear a report back on the consistency and feel. Hah . Don’t tell my mom!